We provide quality flower delivery as it was meant to be: combining fresh-cut, hand-tied bouquets with outstanding service. At Bloom Magic, we believe in creating experiences, for both you and the recipient of the bouquet you order. We select only the freshest blooms, weave them into luxurious arrangements, and deliver them directly to their lucky recipient. 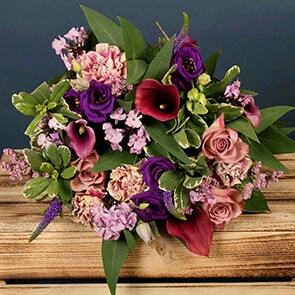 Our next-day Galway flower delivery enables you to send a breath-taking and considerate gift without delay, so you can be sure it’ll arrive on time.? No matter the occasion, Bloom Magic has the right bouquet to suit your needs. 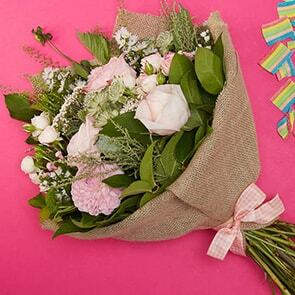 Commemorate special events, such as birthdays, graduations and other accomplishments with a lavish bouquet. 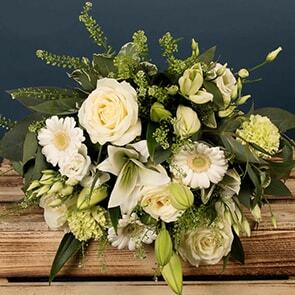 Our Galway congratulations flowers have been designed expressly with these moments in mind. With so many different designs in stock, you are sure to find something to suit every taste. 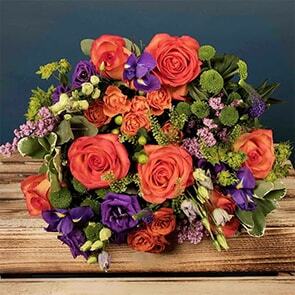 Make your mother’s birthday extra special with our lavish Baltimore Breeze or Zeus bouquet – both feature vibrant colours and a whole array of seasonal flowers. You can personalise your bouquet even further with the addition of a vase, a note or one of our luxury gifts. We also offer lovely blooms to remind family and friends that your thoughts are with them during difficult times, including sympathy and get well arrangements. These collections feature more subdued bouquets featuring neutral tones rather than explosions of colours. 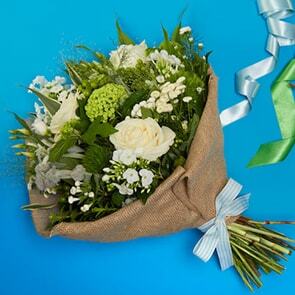 On the other hand, you don't need to wait for a special day to brighten someone's day with a luxury bouquet. 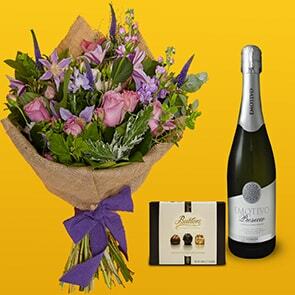 Simply choose from our “Just Because” assortment and our wonderful team of Galway florists will begin the process of creating the ideal arrangement for your circumstance immediately. Don’t forget to have a browse of our flower offers page for our latest deals. We are dedicated to providing an all-round outstanding service. Not only do we go the extra mile for all our customers, we have also taken additional steps to ensure we are mindful in our packaging and sourcing practises. We like to use minimal packaging to help the environment and display our flowers’ natural beauty. Wherever we can, we source our blooms locally. This not only more eco-friendly, but also ensures our Galway flower deliveries include only the freshest flowers, making our flower arrangements last an extraordinarily long time. From the minute you land on the Bloom Magic website until long after your flowers have been delivered in Galway, we are dedicated to quality. You can speak to one of our knowledgeable service representatives at any time, via live help, email, or phone. Whether you are struggling with an order or you simply have a question about any of the flowers that might be included in the bouquet. You can also get in touch if you want to know what’s happening with your Galway flower order. Moreover, we guarantee the longevity and quality of our arrangements, so you can be confident that your heartfelt gift will remain fresh for a week or more by following our flower care tips.